A Bottle A day Keeps my Skin Youthful and Supple. 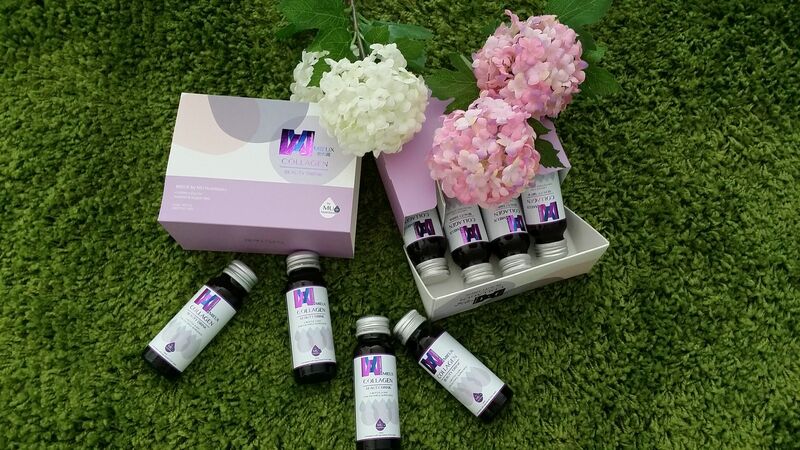 We all know that in order to keep our skin elastic and supple, we need collagen. 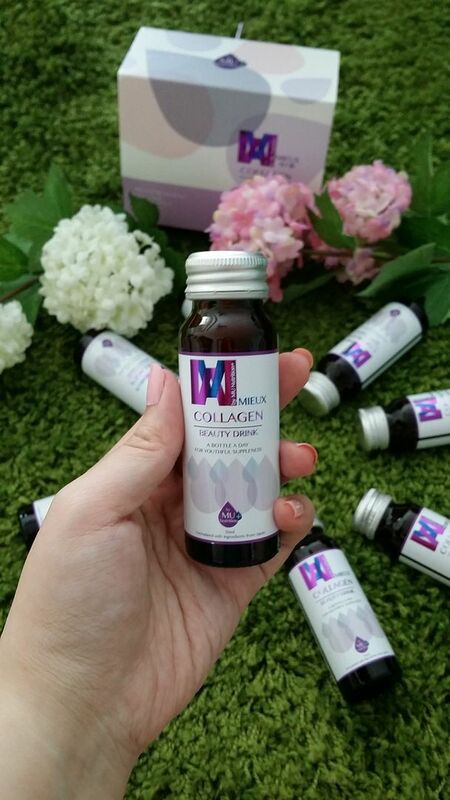 Collagen is the most abundant protein in the human body needed to maintain the structure and density of our skin. 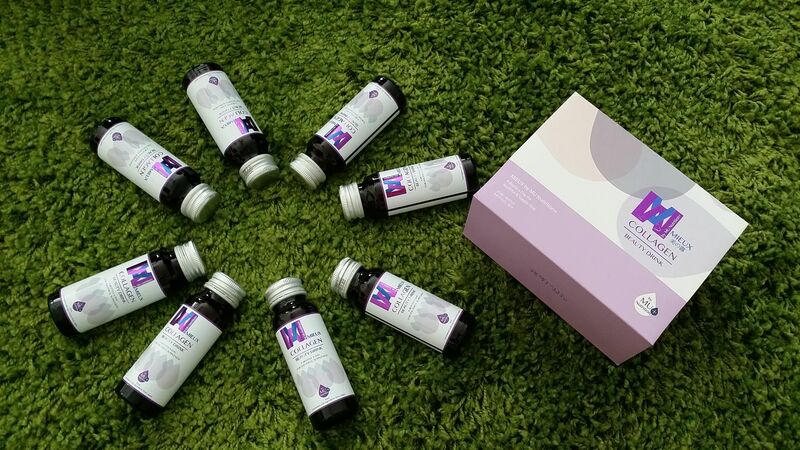 Collagen proteins derived from Fish contains high amounts of amino acids and peptides directly involved in the formation of collagen and elastin. On average, Collagen and Elastin production starts to slow down when we reach 25 years old. 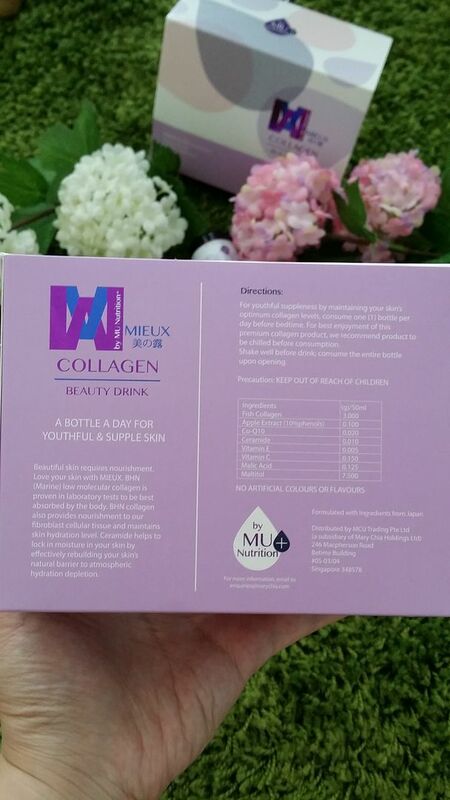 By 40 years old, we would have lose almost 25% of our optimum collagen level. The slow down and depletion of our collagen reserves continue henceforth. The earlier we begin, the better the long term benefits! 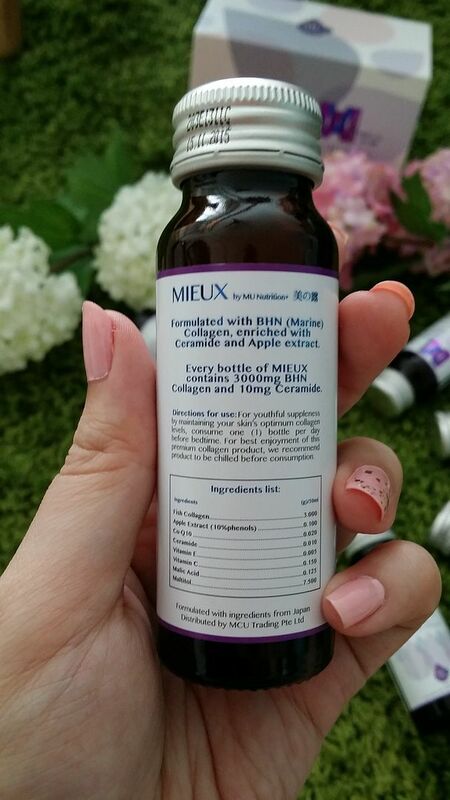 I was sent a box of MU MIEUX Collagen Drink by Mary Chia. After this box of goodness, I was rewarded with a "diong diong" and more hydrated skin! My Makeup stays on longer and I could feel that my skin is more radiant. 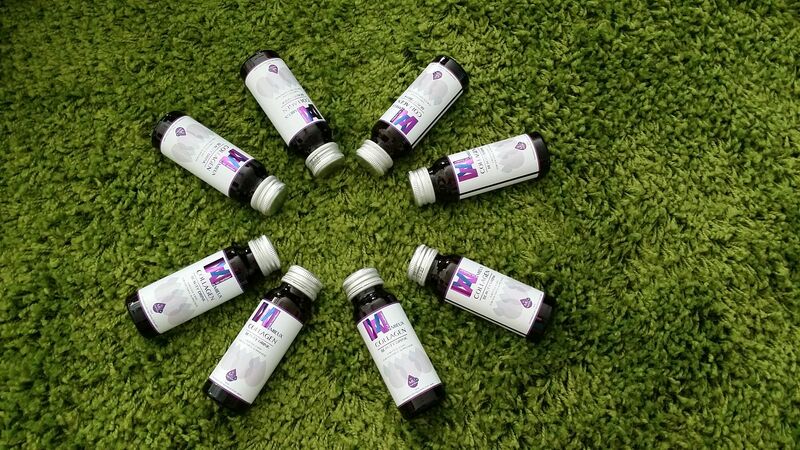 Consume one bottle per day before bedtime. 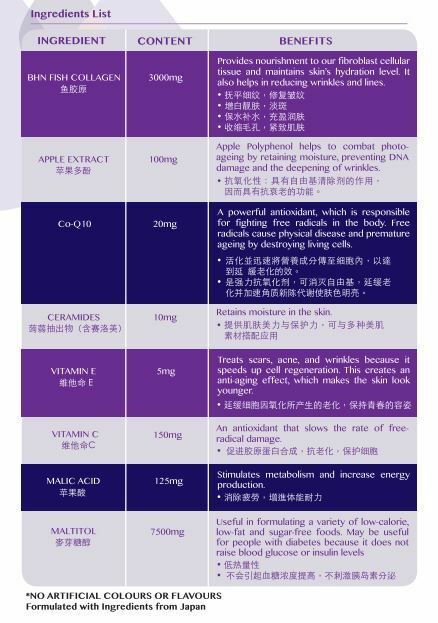 For best enjoyment of this premium collagen product, please chill before consumption. Shake well and finish up the whole bottle. BONUS PERKS! Complimentary Collagen Facial worth UPS$145/each. 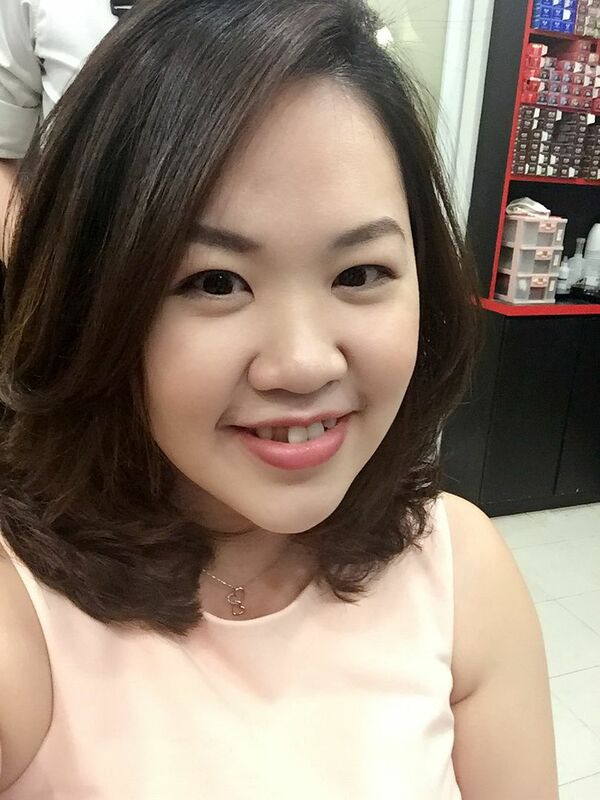 My readers will be entitled to the above exclusive promo by quoting my name "Valene Lin" and 'Sample Store Exclusive' at their outlet. Promo valid from 1st - 31st March 2015.